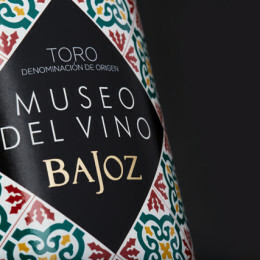 This wine from Toro can be your little piece of our museum. 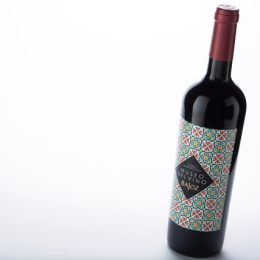 It is made from century-old Tinta de Toro vines, the local form of Tempranillo. The vine is ungrafted and planted with less than a thousand vines per hectare. 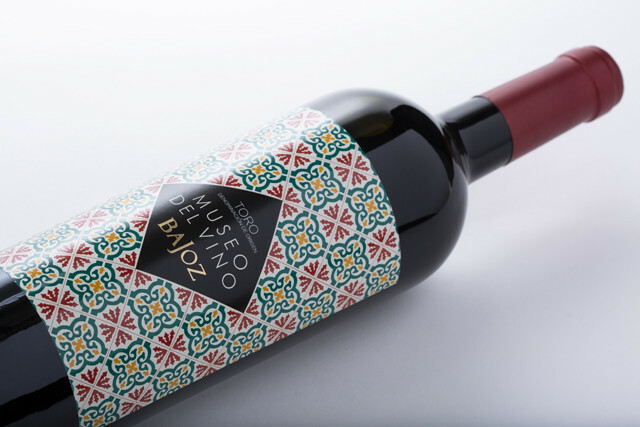 As you enjoy this wine perhaps reflect on the ancient beam press, wine racks, traditional use of wineskins and the jar made by the clay artisans. 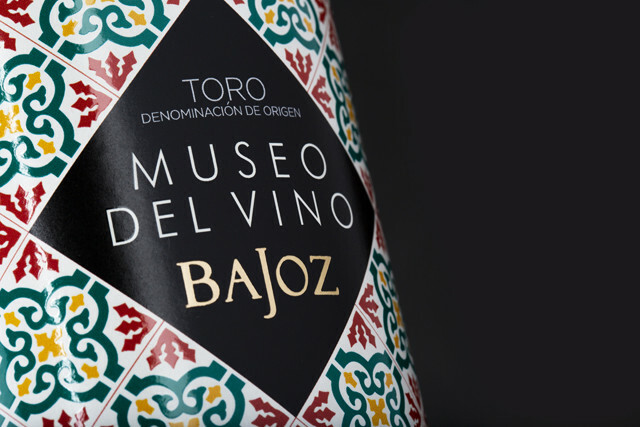 This is your part of our wine museum, as well as the other artifacts we hope you enjoyed. Deep cherry red colour with violet hues. 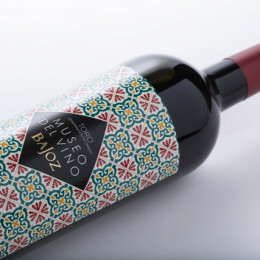 This wine exhibits rich aromas of intense ripe red fruit and mineral notes. 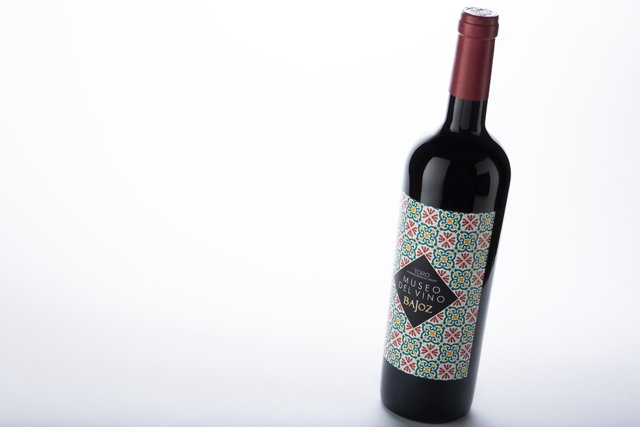 The bouquet is full of raspberry, cherry and plum notes and a very well-integrated oak. A very balanced wine and a lovely finish. A great companion to grilled meats, poultry, aged cheeses and stuffed red peppers. At 17 ºC. We recommend that this wine is decanted first for at least half an hour after serving. The grapes are carefully selected and go through a period of cold maceration to allow the juice and skins to be in contact. The subsequent malolactic fermentation ensures the maximum aromatic potential is reached with notes of vanilla and fruit. Once vinification is complete, the wine is matured for one year in American oak barrels.